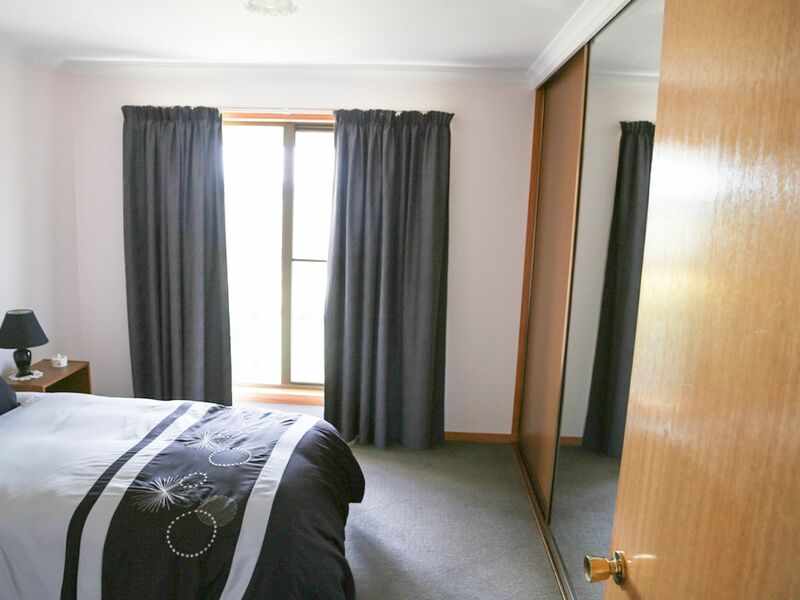 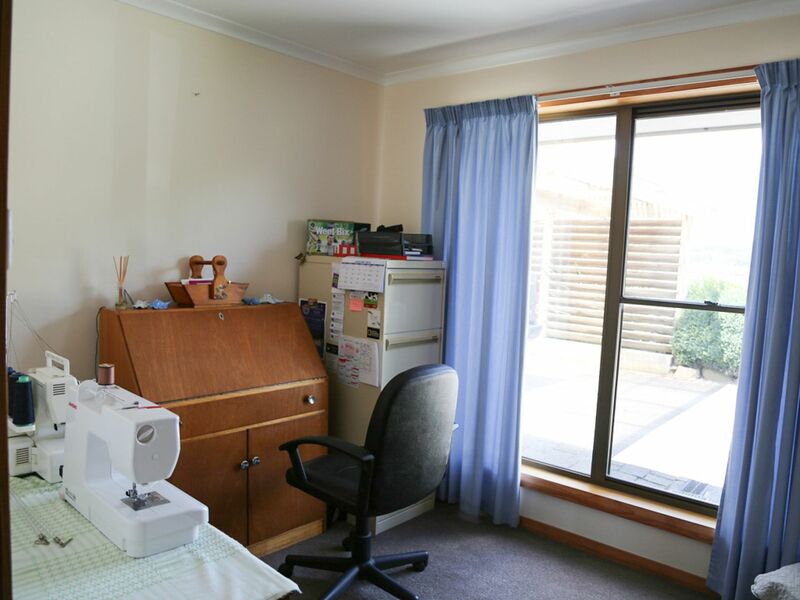 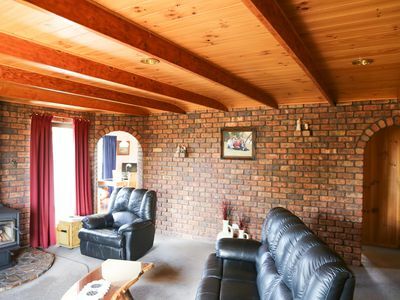 Neat 4 bedroom family home with rumpus room and approx. 4,000 m2 just out of town, and you can just unpack your belongs and settle in to enjoy a great life style. 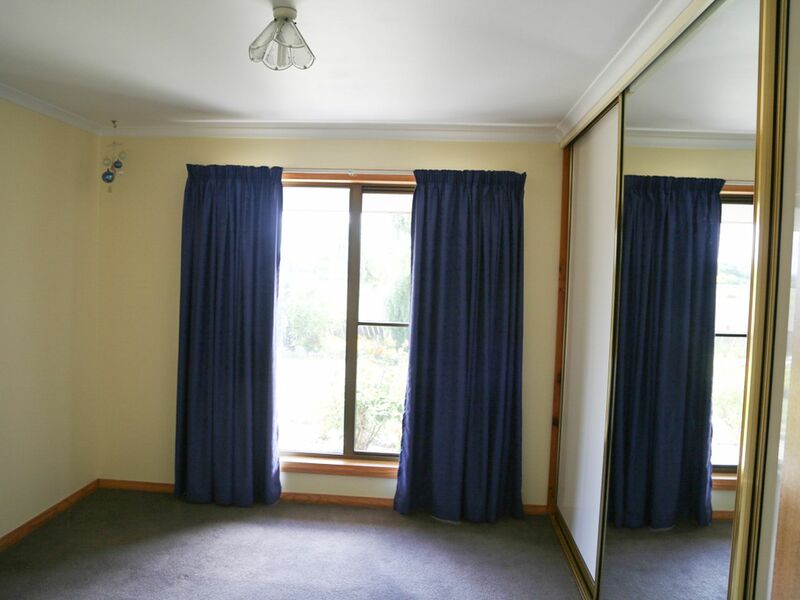 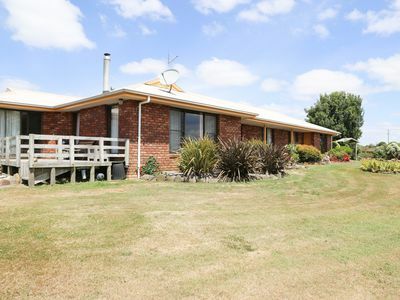 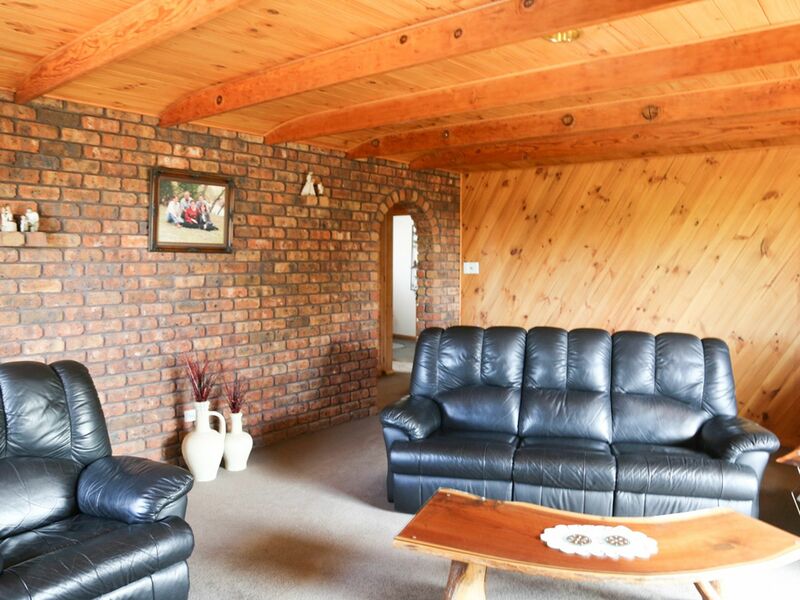 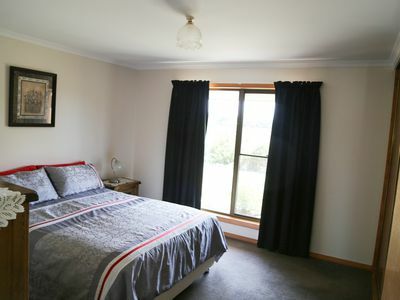 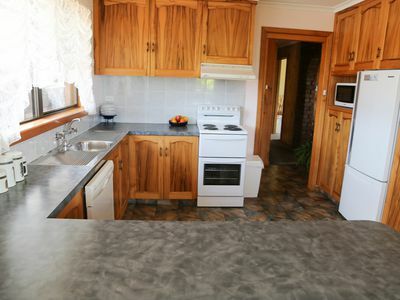 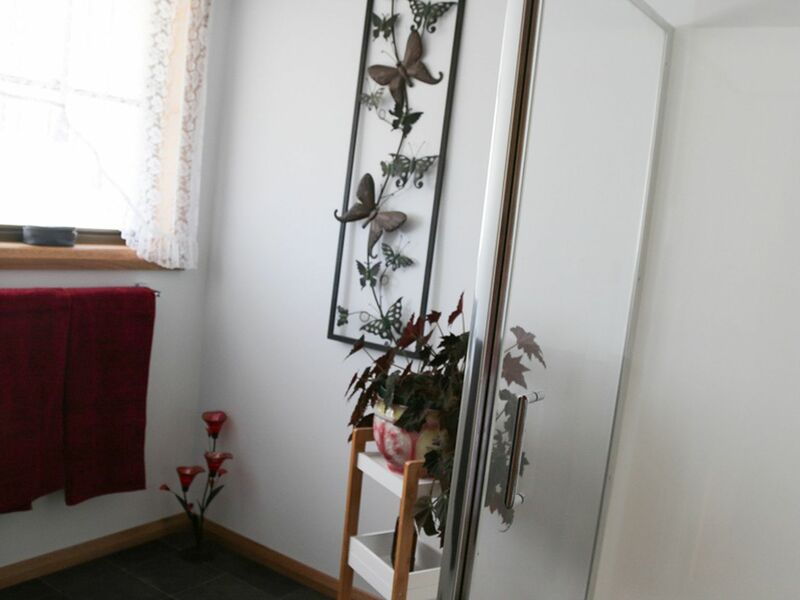 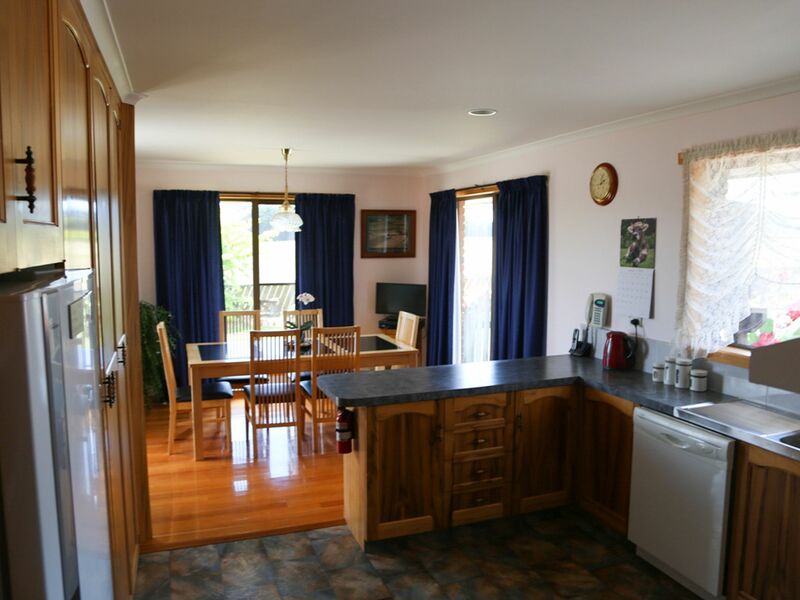 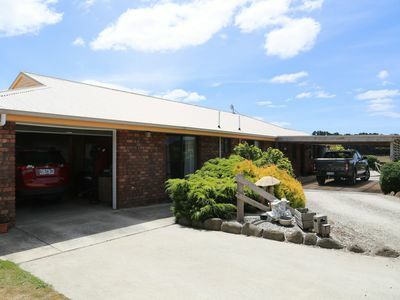 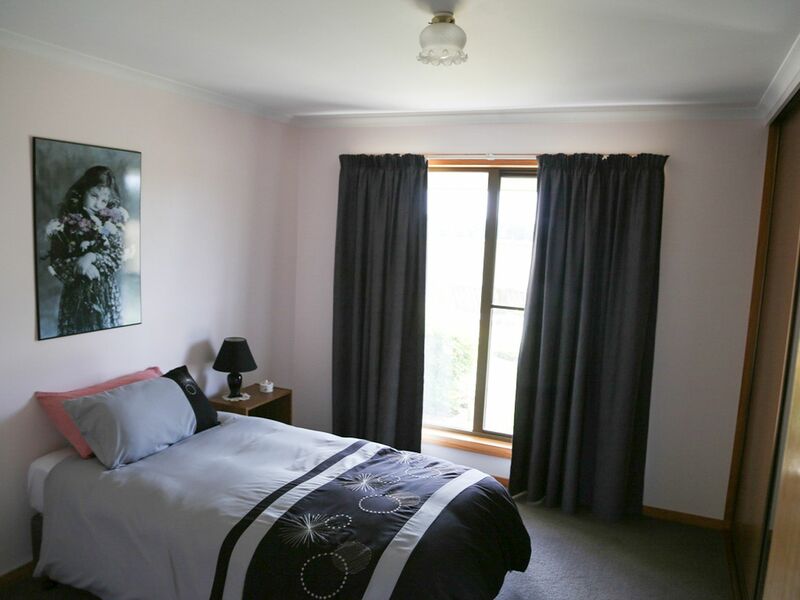 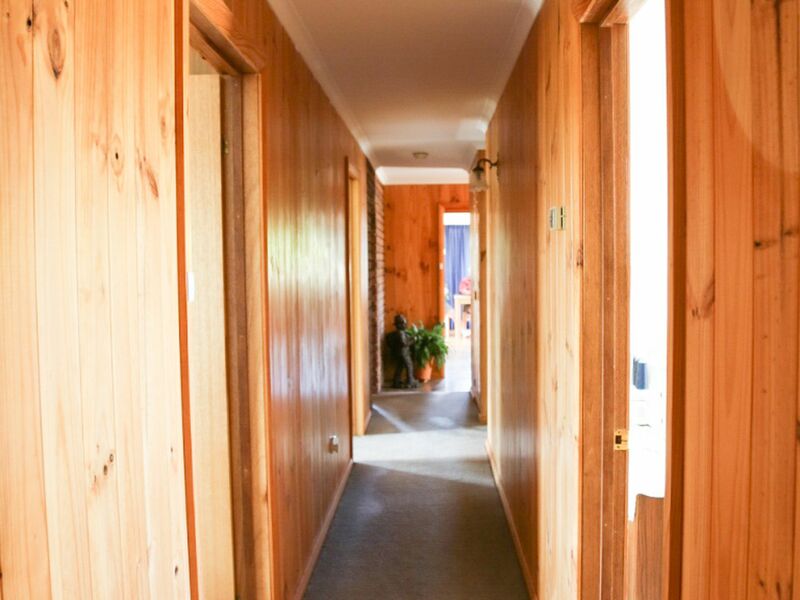 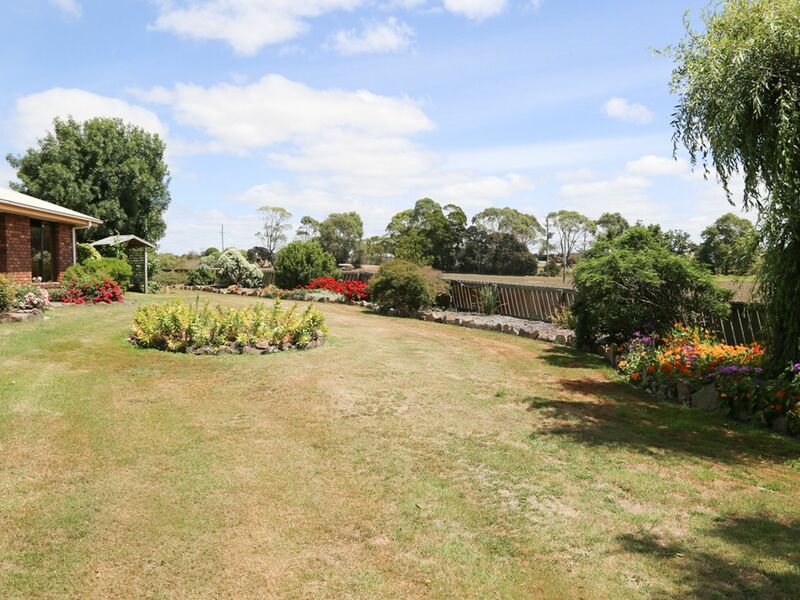 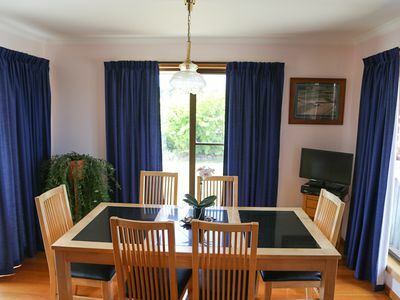 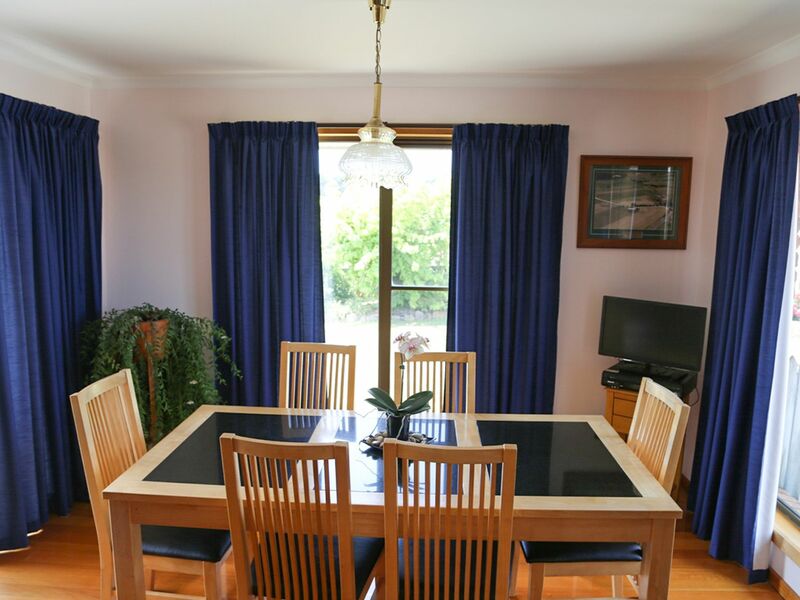 The home has a wonderful rural outlook with easily maintained landscaped surrounds and catches the sun all day. 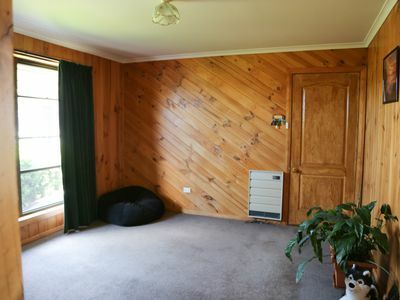 The home has a rumpus room or children's entertainment room or it could be used for a computer/ study area. The location is perfect just being out of town and no close neighbours. 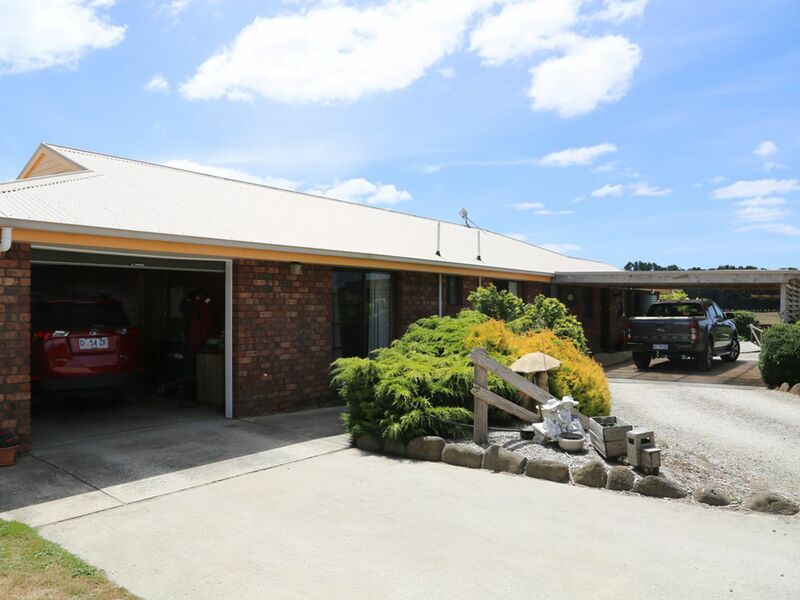 The home is in perfect condition and has a workshop and wood shed, internal garage access to the home and doubles as an entertainment room for winter entertaining. 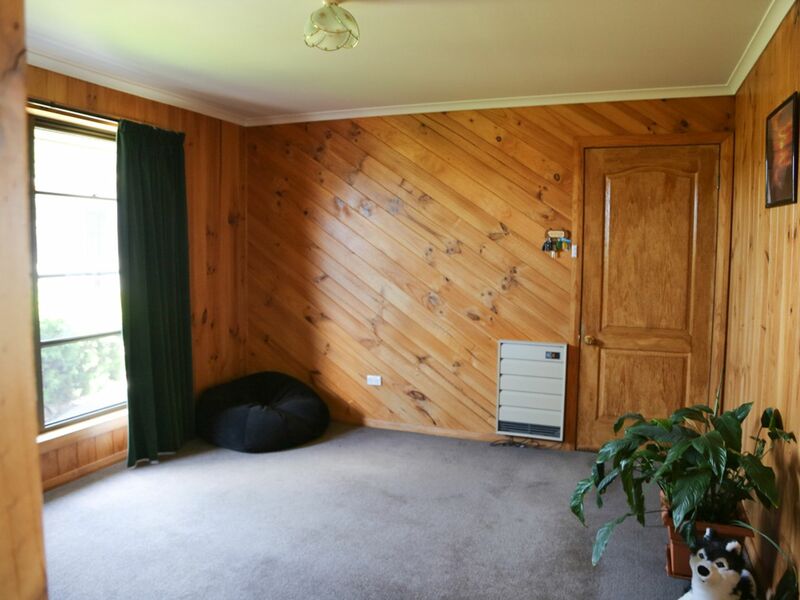 New carpets throughout the home and polished timber floor in the dining room that opens to a timber deck and large flat lawn area. 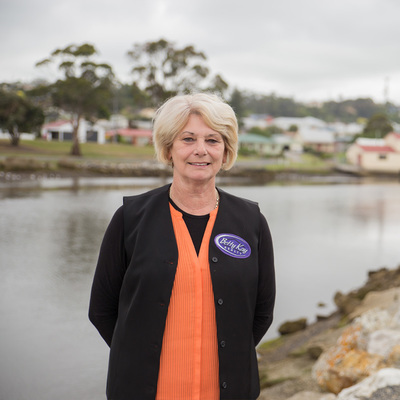 Town and tank water.